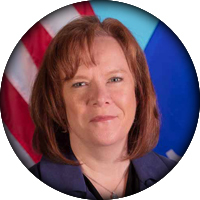 The Training and Standards Bureau coordinates a variety of criminal justice initiatives and serves as the staff of the Law Enforcement Standards Board (LESB). It administers the programs of the Board for certification of law enforcement, jail and secure detention officers; of instructors; and of academies. 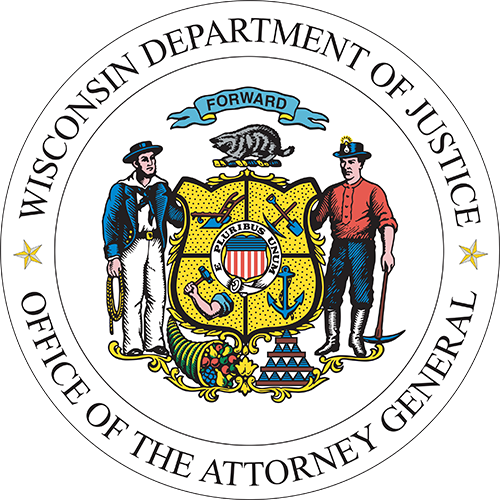 The Bureau administers reimbursement of training expenses for participants in LESB programs and coordinates and supports statewide training provided by the Department of Justice to the Wisconsin law enforcement community. The Bureau also administers state and federal grant funds supporting juvenile justice and adult criminal justice initiatives. The Training and Standards Bureau provides additional information at the Department's Law Enforcement website wilenet.org. WILENET provides relevant information to Wisconsin officers, instructors, and criminal justice agencies in a secure password-protected environment. The site also includes public links with information on employment opportunities, law enforcement careers and Wisconsin law enforcement agencies. View the Training and Standards Bureau staff directory.